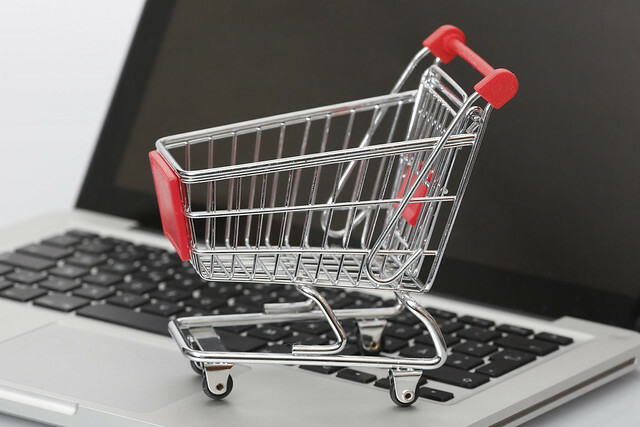 Shopping online has numerous benefits – it saves you time and you can do it from the comfort of your home. But more importantly – you get more choice. The website is incredibly user-friendly, thanks to an options menu in the left-hand column, through which you can narrow down your search by specifying a price range, size, color, etc. Returns are also hassle-free — you can return any item if it doesn’t meet your expectation within 30 days of purchase either via post or at the nearest store. Finally, Work ‘N Gear supplies only high-quality brand products and often prices are much lower than on the actual brand’s website. The company regularly blogs about tips and issues related to contractors, so be sure to follow their posts. 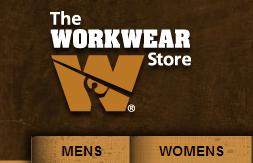 In addition to a rich inventory of products, the Workwear Store offers some great services for contracting businesses. No matter the size of your company, you can have your logo designed and embroidered onto the workwear you order. You will also get volume discounts for bigger purchases. Another great perk of using the website is that you can save some money, because every day a different product is discounted, and you get free shipping on wholesale orders. One downside is that the Workwear Store works mostly with Carhartt and a few other brands, so you don’t get as much variety. National Workwear also offers a variety of services for its business clients, such as logo embroidery, quantity pricing, bid pricing and free shipping on orders above $49.00. The company offers a mobile shoe-truck service, so you can have safety shoes for your site delivered directly to your worksite. The store offers workwear, gear and accessories from a wide array of popular brands, but even if you can’t find an item on their website, you can contact them and they will order the item for you. Soon after, they expanded the business with a whole line of portable products. This kind of innovative thinking has been preserved and nurtured in the company over the years, giving rise to a whole range of innovative products bearing the company’s name. Just one example are the Dry on the Fly pants, which don’t retain water or sweat, and are made to dry quickly. This store has two apparent downsides, though. One of them is that it mostly offers its own brand of workwear and gear, but not popular brands such as Dickies or Carhartt. The second is that shipping rates are higher than those of most online retailers. Working Person’s Store offers volume discounts and free shipping to businesses. Logo embroidery, regardless of the order, is also available. The company also offers flexible billing, so if you are strapped for cash, you can have your products delivered and pay later. Another great service the website offers is the 120% price protection guarantee. If you buy a product and see it cheaper elsewhere within 10 days of purchase, you will receive the difference in the price plus another 20 percent of that difference as compensation. Working Person’s Store participates in GSA-related programs and provides workwear and safety gear to all branches of the Federal Government. If you find this list useful, be sure to share it with your co-workers. Have you tried any of these websites, or are you using other ways to find new workwear and gear? Leave us a comment and with your tips! Have any of you heard of MASCOT Workwear? They’re making some noise in the U.S. and produce some fantastic work clothing. Better than any of the products I’ve seen out on the market. They’re huge overseas…you should definitely check them out!